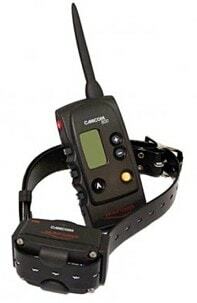 Universal electric training collar for every dog breed and kinds of trainings for one dog only. Functions: pulse, long pulse, sound and booster. 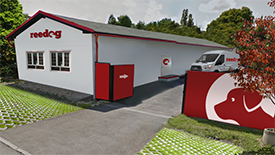 For training of 1 or 2 dogs. 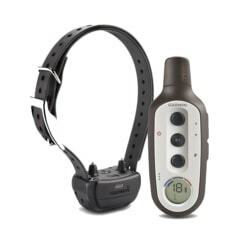 Num Axes Canicom 800 is a modern universal electric training collar for every dog breed and kinds of trainings for one dog only. Functions: pulse, long pulse, sound and booster. It has a 800 meters range. 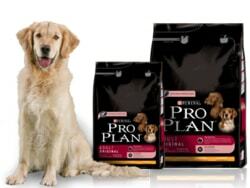 It is suitable for small, mid-size and big breeds of dogs. 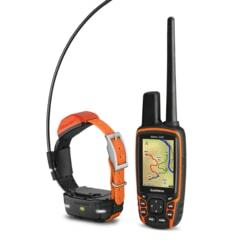 Num Axes Canicom 800 helps you train your dog without using a dog leash to the distance of 800 meters. 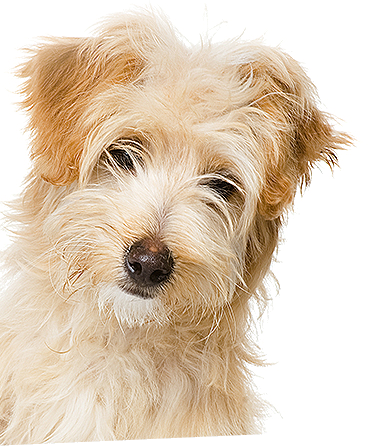 Range of 800 meters is enough as for basic training and also for professional training of most dogs. 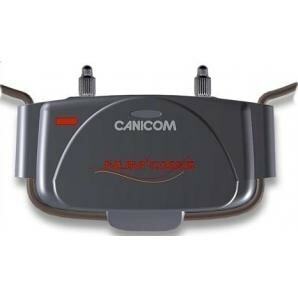 Canicom 800 is ideal choice for city, forest and also for worse conditions. 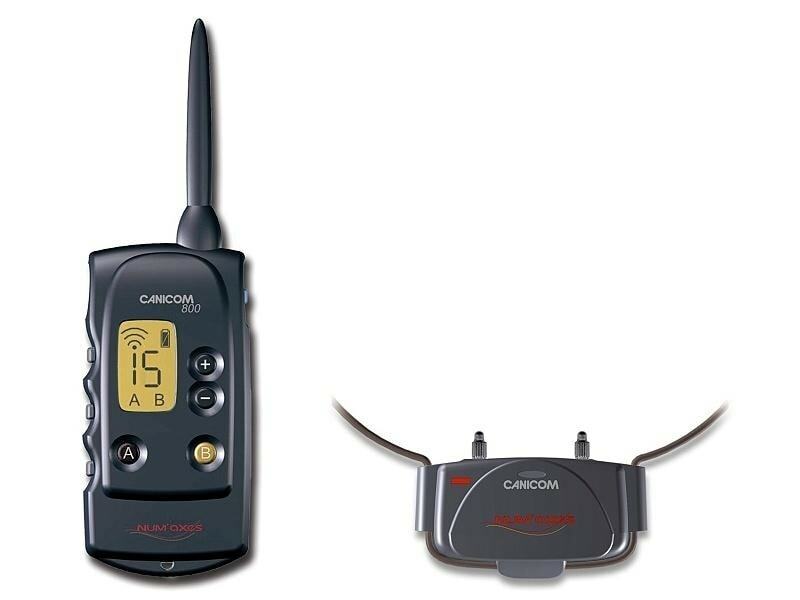 Num Axes Canicom 800 has sound, vibrations and electric pulse short or long as a correction which you can adjust to 15 different levels. 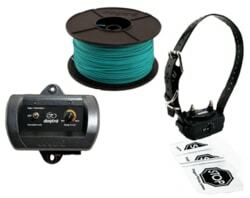 It is easy to set the collar specifically for the needs of your dog. 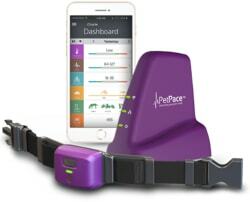 Pulse strenght can be adjusted in any moment of your training. 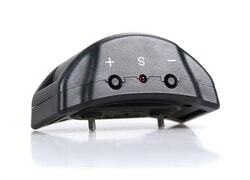 Controler has very handy button for a quick pulse called BOOSTER. 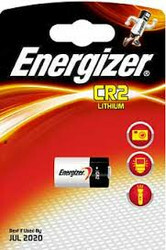 Its level can be programmed in advance and can be higher than normal pulse. 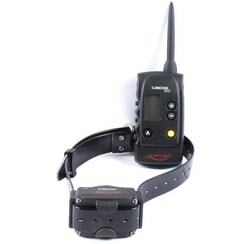 This "emergency" button can be used in situation when you want to quickly and strongly warn or stop your dog. Num Axes Canicom 800 is suplied with the fully waterproof receiver but it is not waterproof underwater. 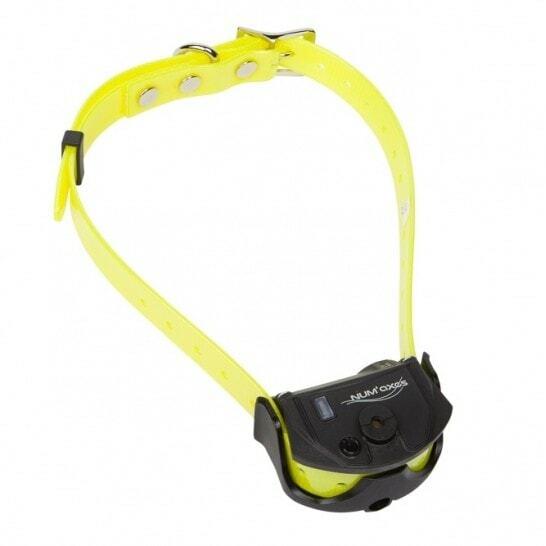 It can be used while raining snowing or where mud is. 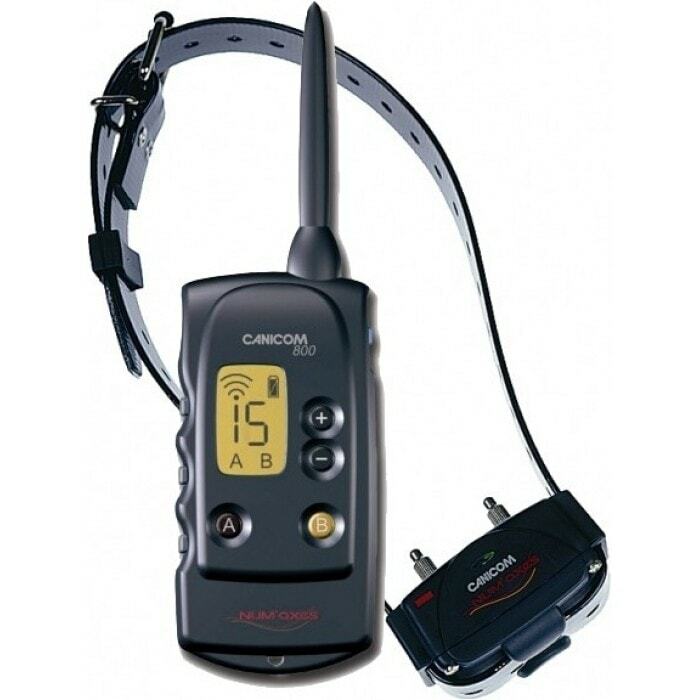 Num Axes Canicom 800 can be used for training of two dogs at once. Num Axes Canicom 800 has a quality backlight LCD display which alows you traing your dog both during a day and during the night. 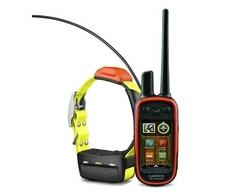 Display shows you type of correction, pulse intensity and battery life. Num Axes Canicom 800 has very strong and quality collar made from plastic. 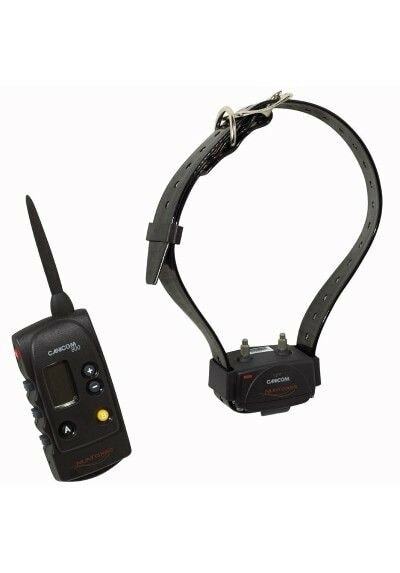 Dogs have no problems with wearing this collar and it hold very well on their neck. 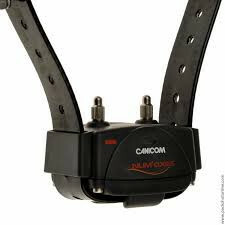 The lenght of the collar is adjustable from 20 to 50cm. 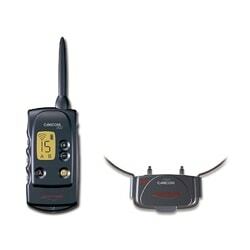 Transmitter has width 5,5cm, height 10,8cm and depth 2,4cm. Its weight is 85grams. Receiver widht is 3,8 cm, height 6,8 cm and depth 4,3 cm. Its weight is 75 grams.